A proposed pilot project has Head Start directors worried the Bush Administration will put the federal pre-kindergarten program in the hands of the state government. 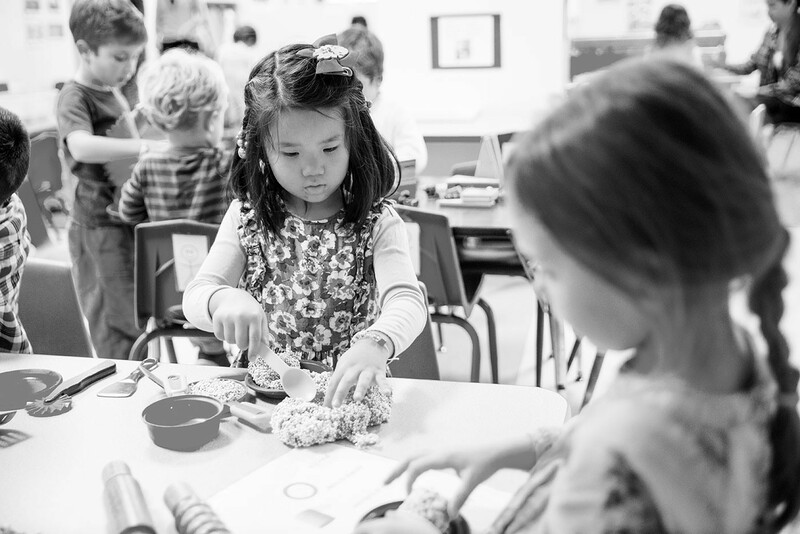 Pre-kindergarten isn’t child care – it features a variety of instructional plans. Instead of abolishing any of the 150 pre-K programs, the Tennessee Education Department plans to spread $6 million in state funds among them all so they can continue operating, albeit on a shoestring budget. Local governments may pick up some slack and the state may relax some rules so the classes can operate more cheaply…. Many think there is a strong connection between crime and education, or rather the lack of it. Some think that means an early start on education makes especially good sense here. Governor Rendell’s education plan features all-day kindergarten as one of its main components. Opinion: Adequacy in Education: Why Is Clear. But How? In the New York case, the Court of Appeals ruled that inadequate financing by the state was depriving students of an adequate education. It makes clear that good schooling is ultimately a state responsibility, no matter how inadequate the funds from local taxpayers or how mismanaged a local district may be. First Steps, which had helped school districts create more prekindergarten classes for more than 3,000 of the neediest children the past few years, faces steep spending cuts. Despite the program’s success, 4-year-old kindergarten classes are too expensive to fund and First Steps officials say they are targeting their efforts toward younger children and parenting classes….